Readers, you know that William Carlos Williams is a fellow New Jerseyan and my all-time poetic hero (check out this post). 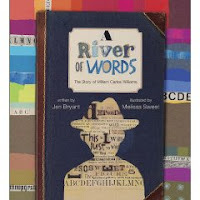 So I was just a little excited when the picture book biography on Williams, A River of Words, won a Caldecott Honor. 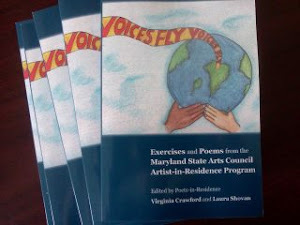 But I was jumping for joy for my friend, poet Jen Bryant, who wrote the book. Jen is visiting with me today to talk about A River of Words and how she promotes poetry through her books (which include novels in verse The Trial, Pictures of Georgia and Ringside 1925). Congratulations on the Caldecott Honor, Jen! 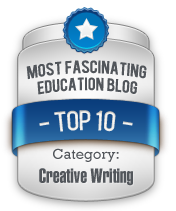 Thanks very much—(illustrator) Melissa Sweet and I are thrilled, to be sure! 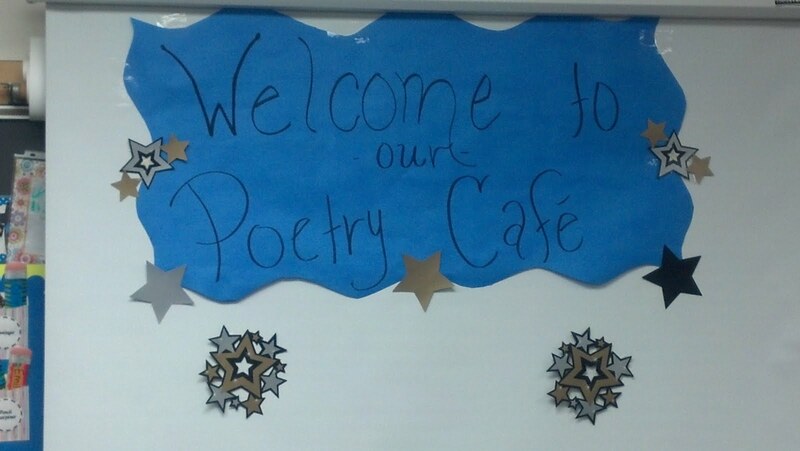 We’ve all heard “experts” complain that poetry is in decline (though many of us disagree). 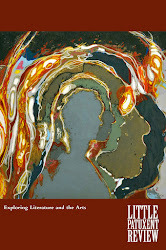 How does it feel to see a book – your book! -- about a poet and his love of words receiving attention? Even now (a couple of weeks after the announcement) it’s still a little unbelievable. But we did think—once we saw the page layouts with the endpapers just before it was sent off to the printer’s, that my story and her illustrations had combined so well—and that it was a very special book. We’ve both done many books before this, but none together. So—it’s a bit like an arranged marriage that ends up being really happy! Why is William Carlos Williams someone children should read about? On the other hand, what attracts kids to this poet and physician? How did you find that point of attraction? There are several reasons, actually. As a boy, he had a passion for language and poetry—but as he grew older, he also understood his responsibility as an adult to be financially independent and he knew that poetry alone wouldn’t do that for him. I think that’s a pretty common dilemma for a lot of us—how do we pay the rent and put food on the table while getting better at our craft? Furthermore, he loved babies and children, so he became a pediatrician/ obstetrician. So in that sense his “day job” was one that kids are already familiar with. Lastly, the brevity and simplicity of many of his most well-known poems makes him very accessible to us and to young people who are just being introduced to poetry. I think he’s one of the easiest poets to teach because he often makes familiar objects and situations the focus of his poems and that provides an instant connection with the reader. Words from Williams’ poems are embedded in the illustrations for the book. Williams was a prolific poet. How were specific poems chosen for A River of Words? It was hard—he wrote so many wonderful poems. I spent a lot of time looking through anthologies and both volumes of his Selected Poems. The ones we chose had to stand alone and also be accessible to a range of ages and reading levels—and yet be varied and sophisticated enough for adults who would read the book. Williams had once thought about becoming a painter (his mother had attended art school) and he believed very much in the overlap of the visual and literary arts—and I do too! Thank you, my friend, for promoting poetry. The book is wonder for the ear and the eyes! Everyone -- I'm offline until April for some self-imposed, technology free writing time. 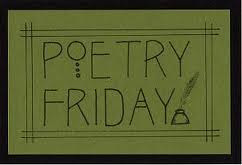 But while I'm still on the Net, I'll be checking out today's Poetry Friday posts. You can find them at The Holly and the Ivy. Wonderful interview! I am looking forward to reading that book. I just saw this book recently and LOVED it. Beautiful marriage of words and pictures. I'm so glad it was honored with a Caldecott. Loved this interview. Great questions, Laura. Thanks to both of you!! Thanks for the interview. It's always interesting for me to get inside the minds of creative types, and you've offered us two today. Best for the no-technology writing time. Wish I had the gumption to do it as well. Thanks for the comments. It is such a rich book. Jen does a wonderful job of showing how important language was to Williams and how he struggled to balanced his life as a doctor with his poetic ambitions. Today's my last day plugged in. I'm forcing myself not to check my Facebook page! Thanks for this post. I'll definitely be looking for the book! Best wishes for a productive and peaceful computer-free time. Productive and peaceful! Oh, yes. I'm hoping for both. I have been dying to get my hands on this book. I've had it on order since late last year. Love Melissa Sweet's picture books. Thanks, Elaine. 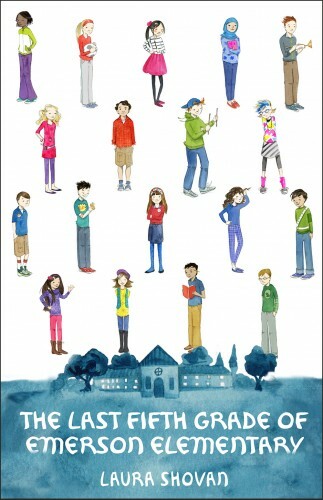 I love how Melissa Sweet used the words in her illustrations.